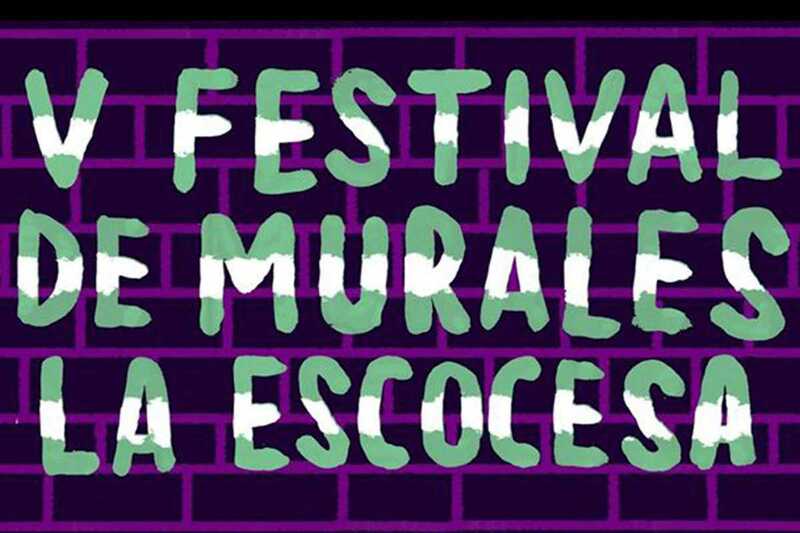 Visual arts “factory” La Escocesa brings us the fifth edition of their annual Festival de Murales. A group of very impressive artists from around the world – Basco Vazko and La Robot de Madera (Chile), Miss Van (French, based in Barcelona), 2015 (Italy), Paul Loubet (French, based in Argentina), Nuria Mora (Madrid) and Sixe Paredes (Barcelona) – have been busy painting murals at the Poblenou arts space. The music program on Friday features DJ Dave Tee (9pm) and El Hermano L (10pm) with a then on Saturday DJ Huex (4pm), Sun Color (9pm) and Omega III (10pm). Bring a T-shirt or bag to be customized by La Taca Serigrafía on Saturday at 4pm. There’ll be food and drink too. Long live street art!